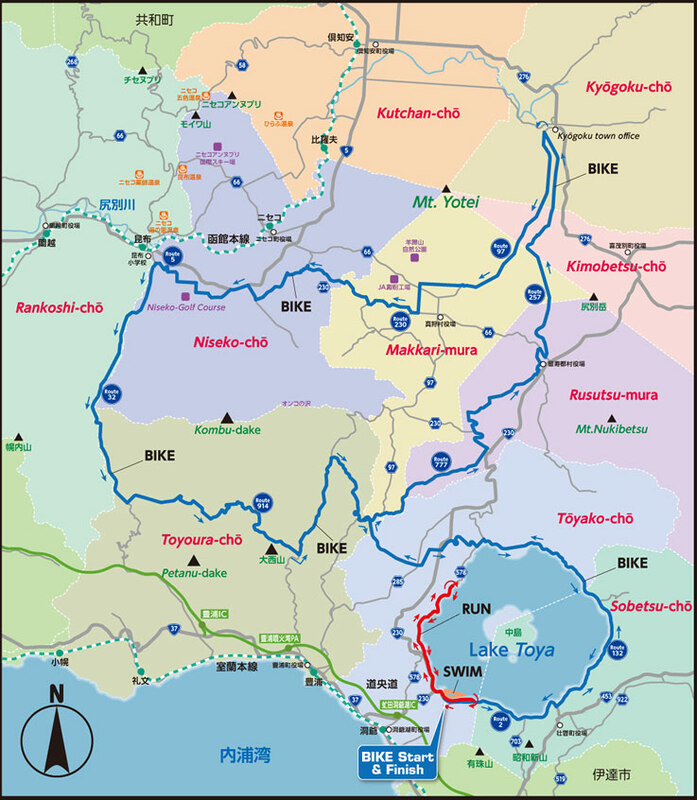 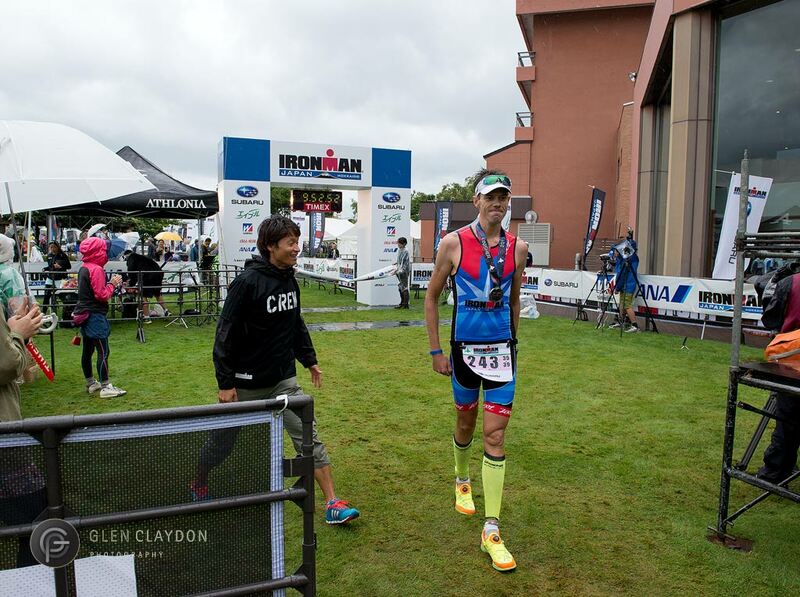 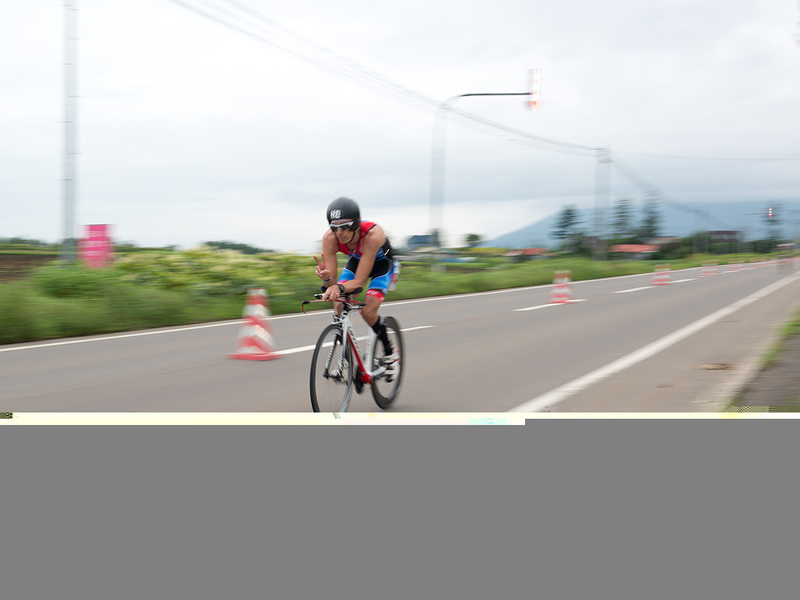 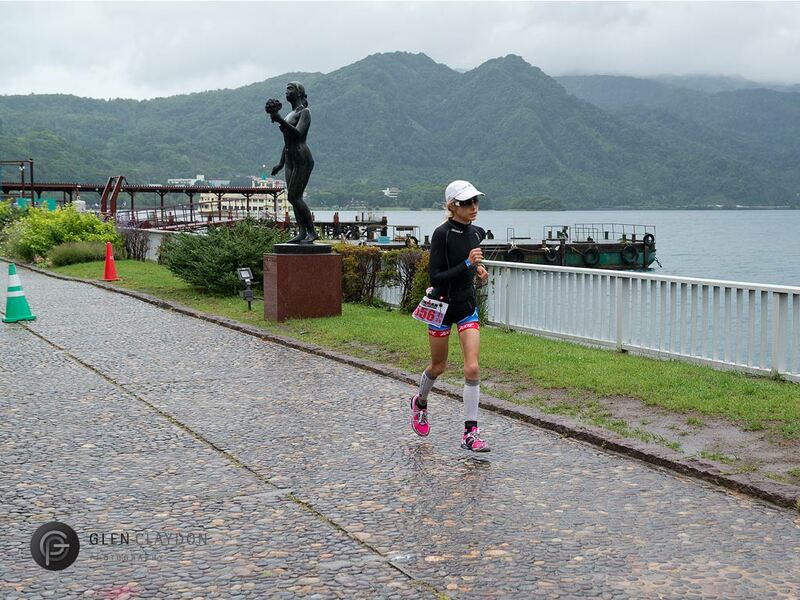 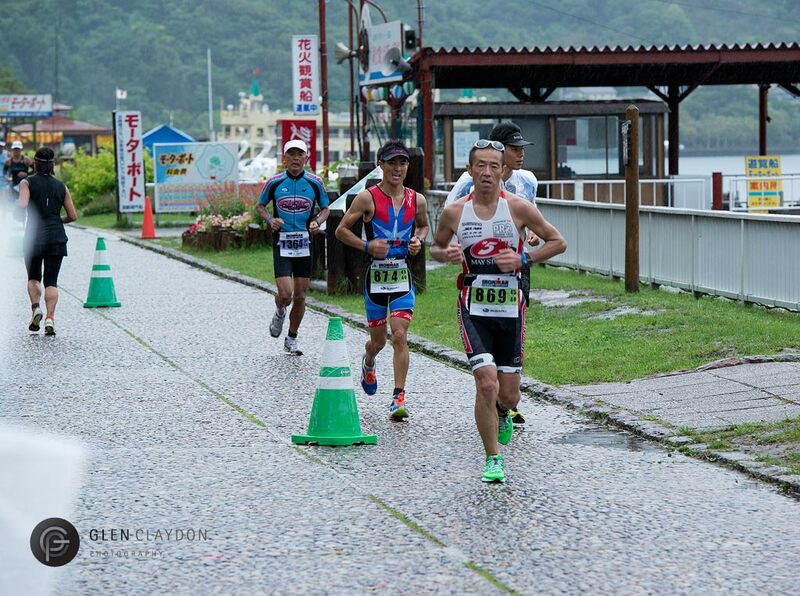 Last weekend on Saturday the 31 August IRONMAN JAPAN HOKKAIDO was held not far from Niseko in and around Lake Toya. 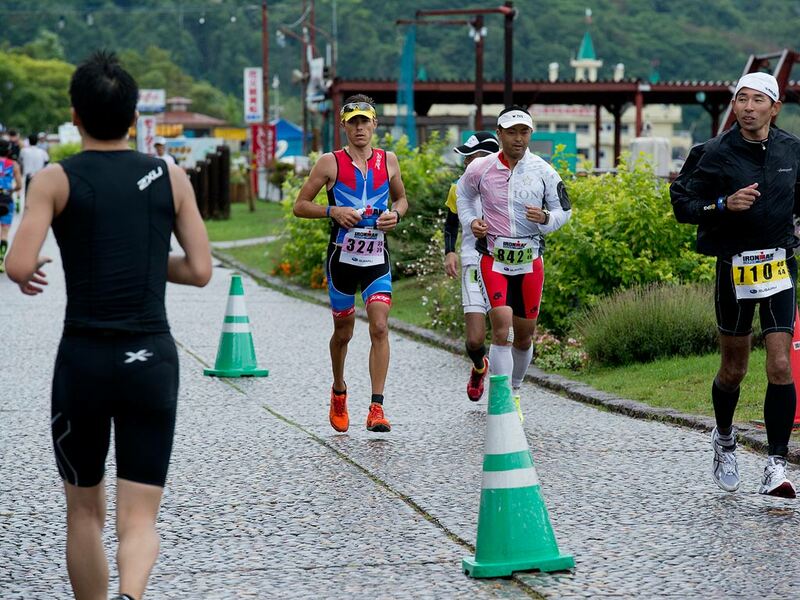 Jess Ripper, Vanessa Colless, Kei Yamauchi, Shigeru Uehara and Ryan McKay. 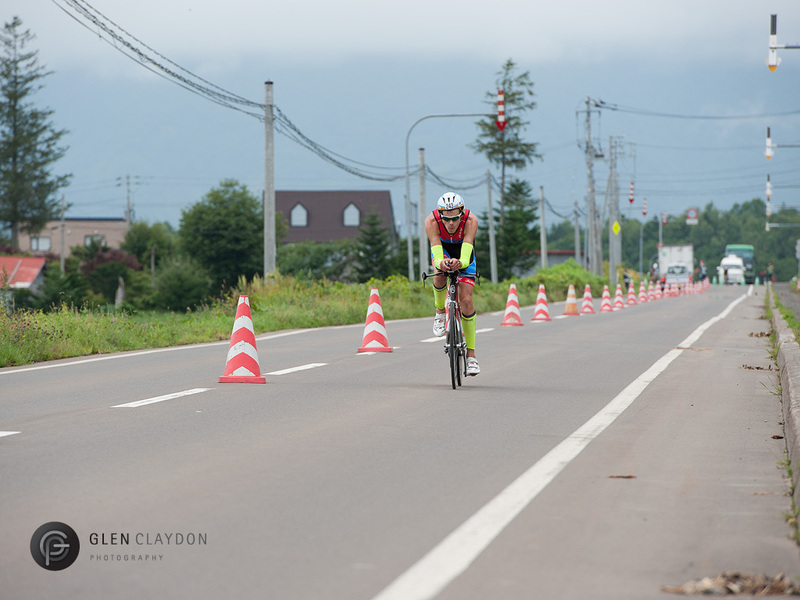 360niseko readers will remember NISEKO IRONMAN Jess Ripper from our story on him last year. 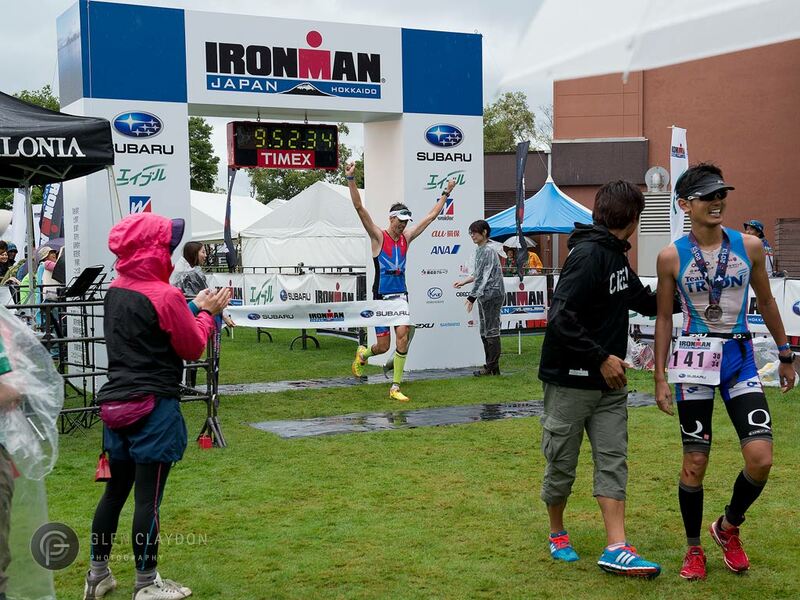 All of the Niseko IRONMAN entrants have been training seriously for well over a year which is no easy task throughout the long Hokkaido winter. 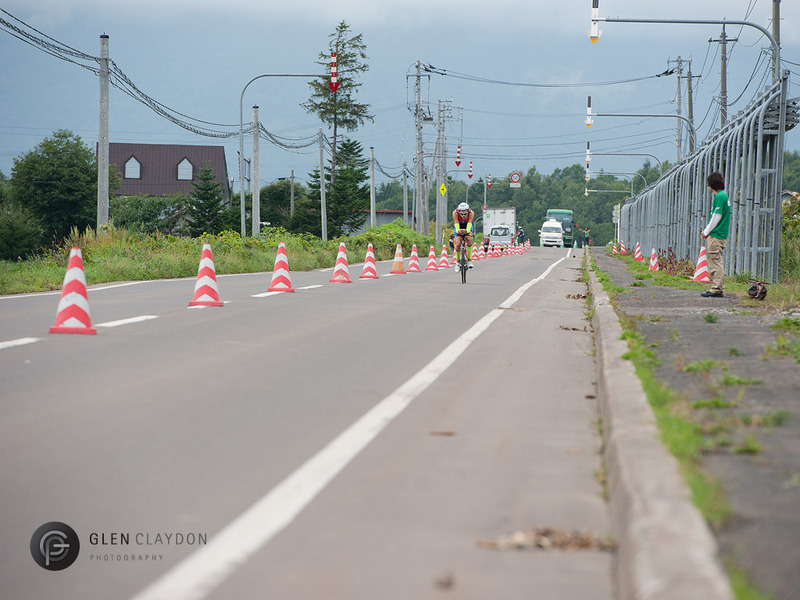 Here are some shots from the bike leg just outside Rusutsu town. 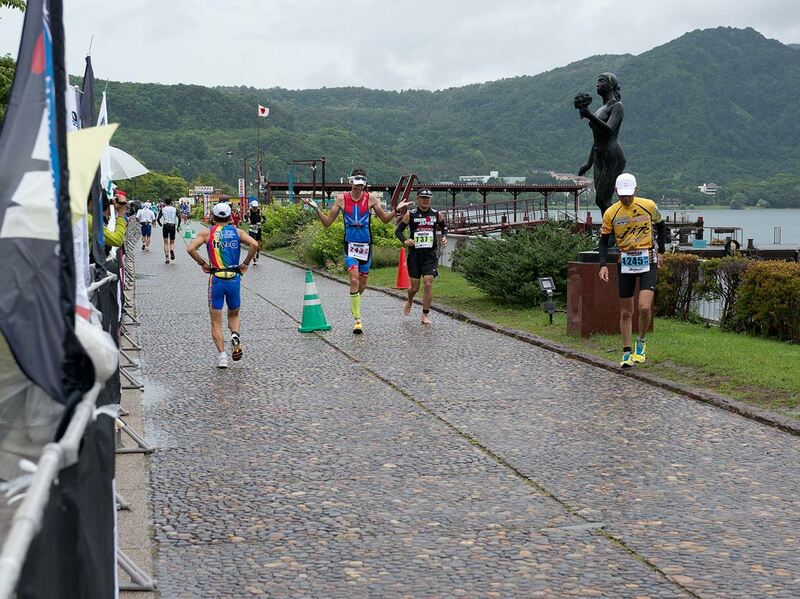 After the bike leg the competitors powdered out the marathon along the foreshore of lake Toya…wow. 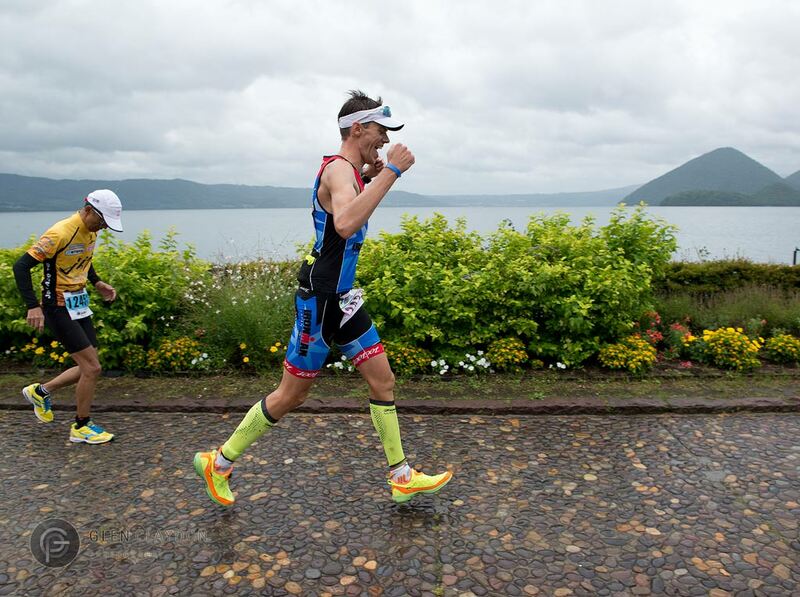 All of the competitors put in incredible performances. 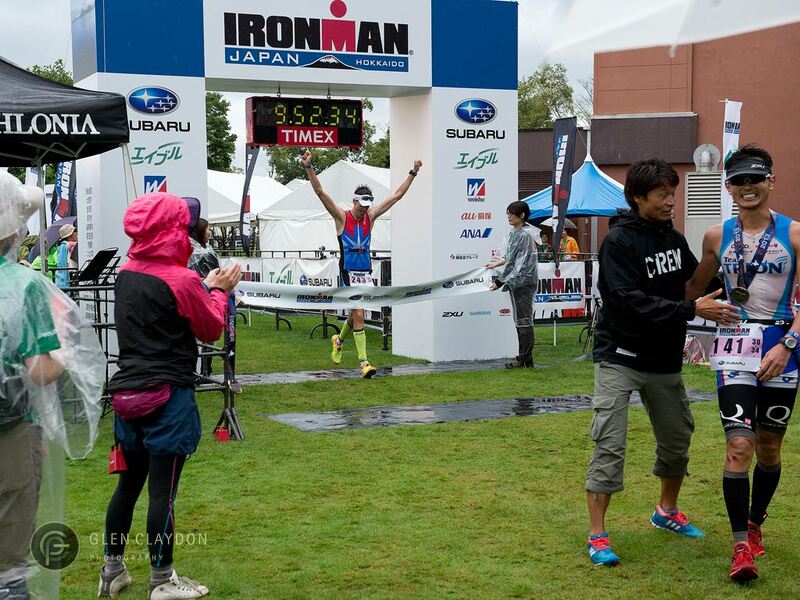 Jess ran the race of his life and won his age group and came 9th overall!!! 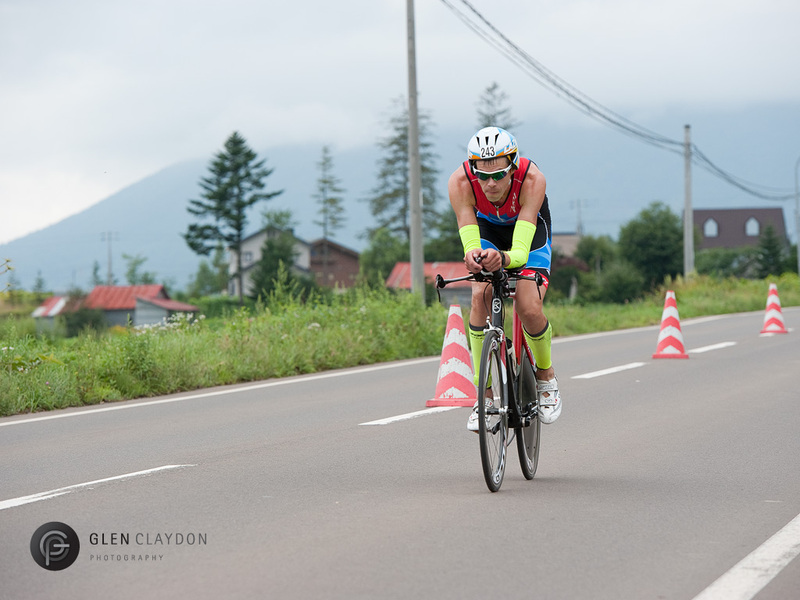 Next in was Ryan McKay who also put in an amazing performance and came 2nd in his age group not far behind Jess. 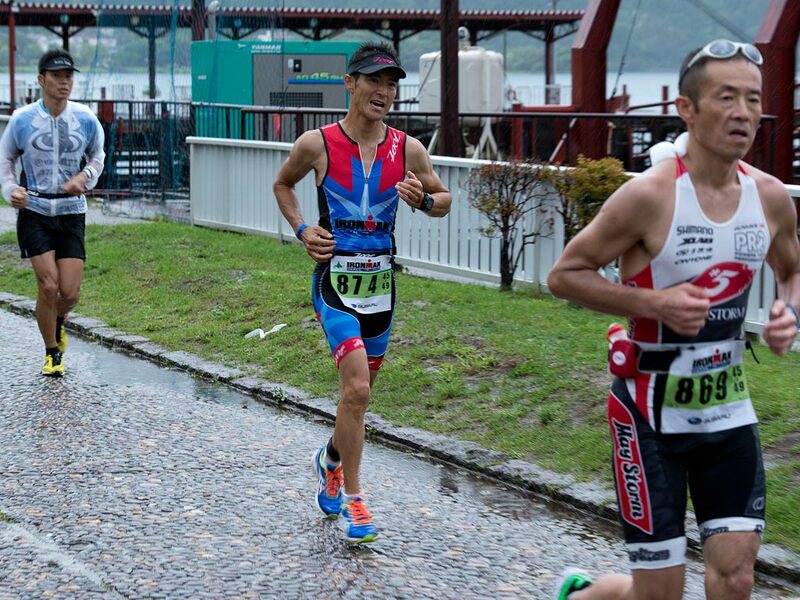 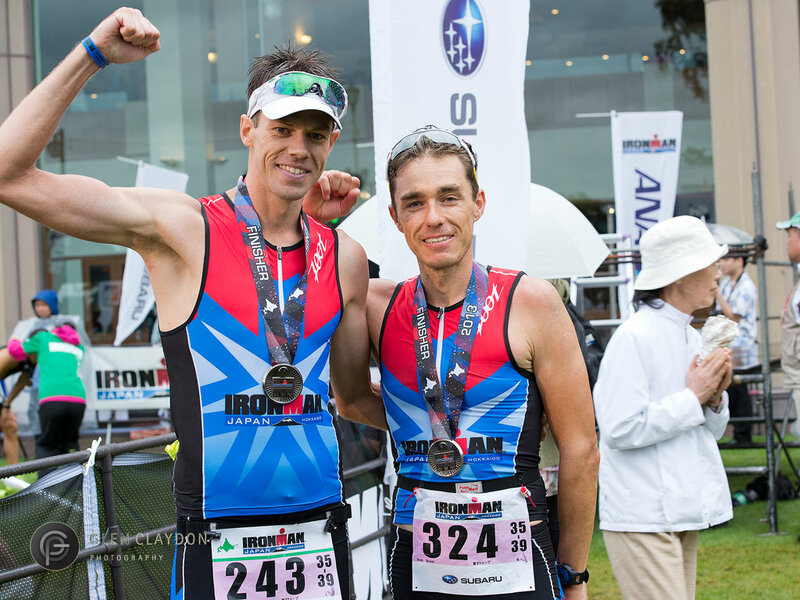 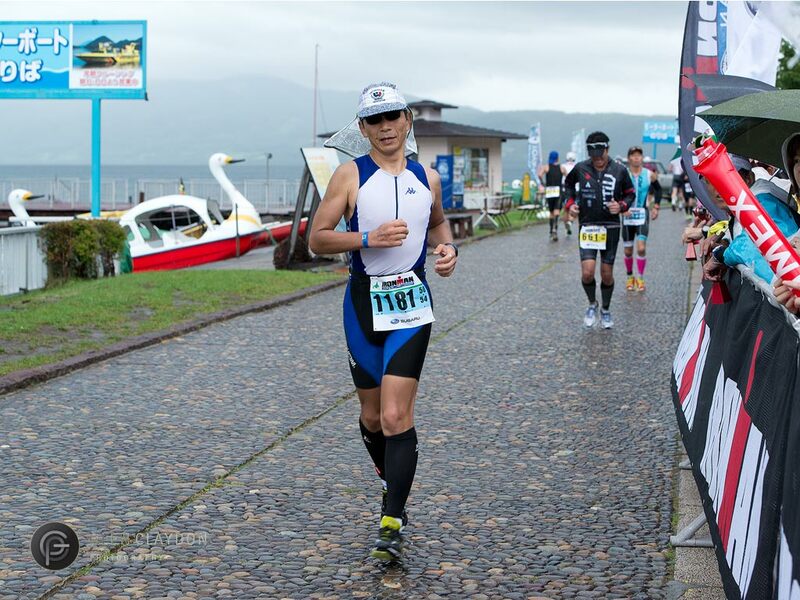 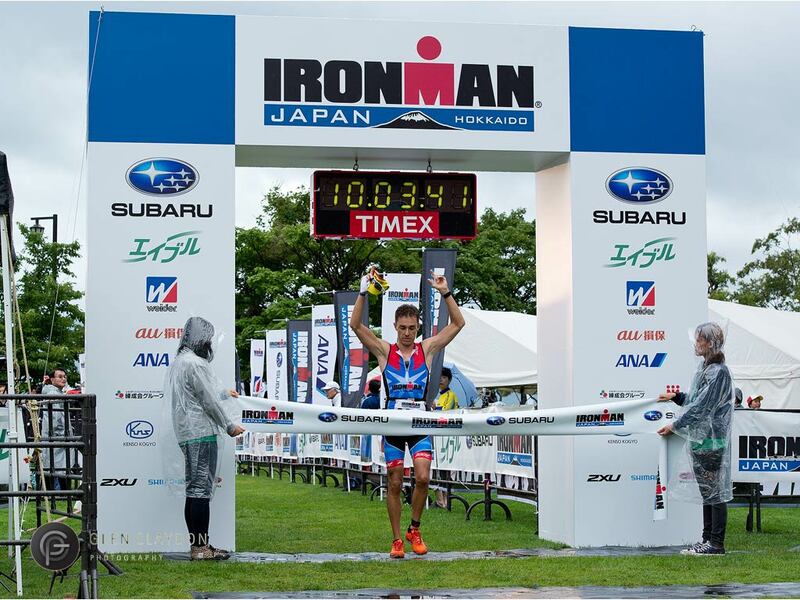 IRONMAN debutant Shigeru produced an exceptional result, 15th in his age group and 99th overall. 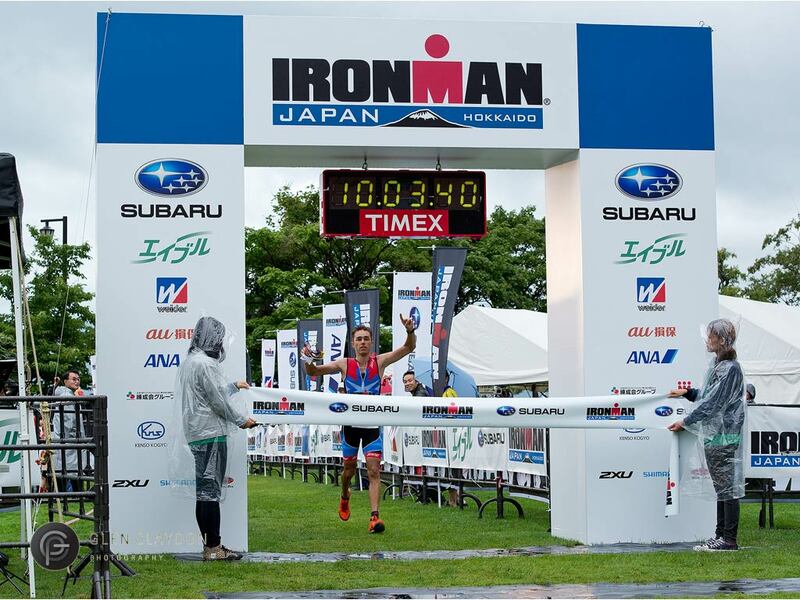 Seasoned IRONMAN competitor Vanessa Colless put in another solid performance and came 3rd in her age group and 172 overall. 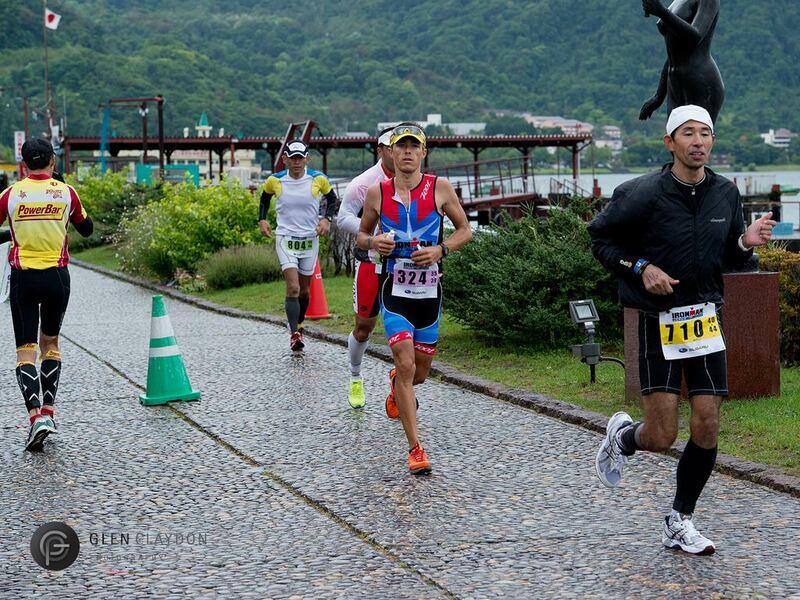 And finally local legend Kei powered home in 49th in his age group and 439th overall. 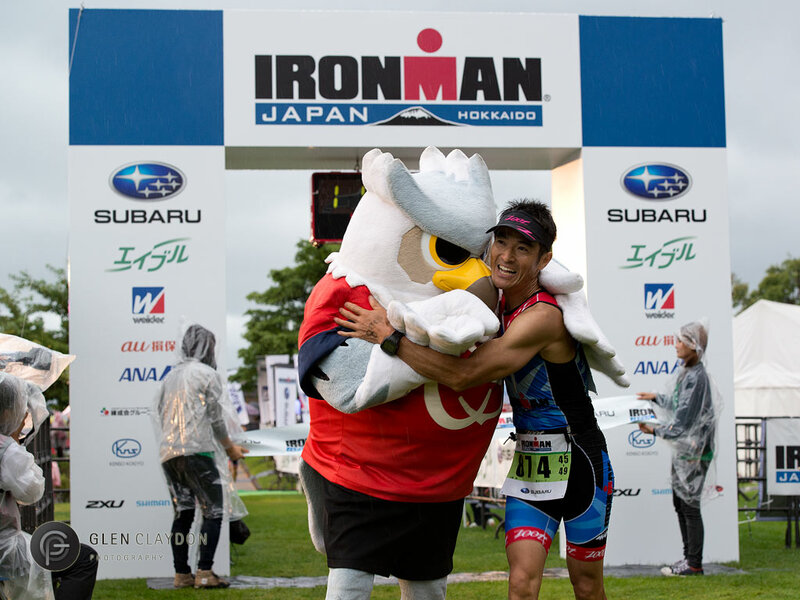 An incredible event full of incredible people. 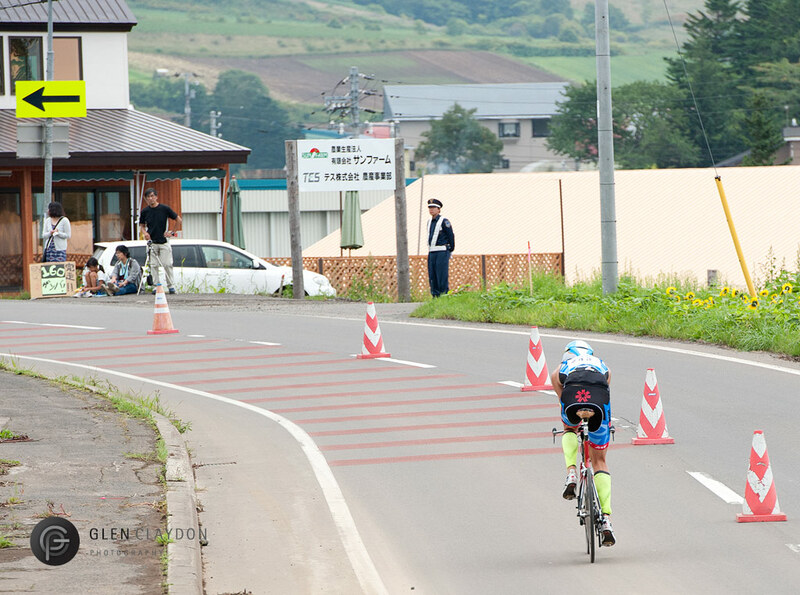 GO NISEKO!!! 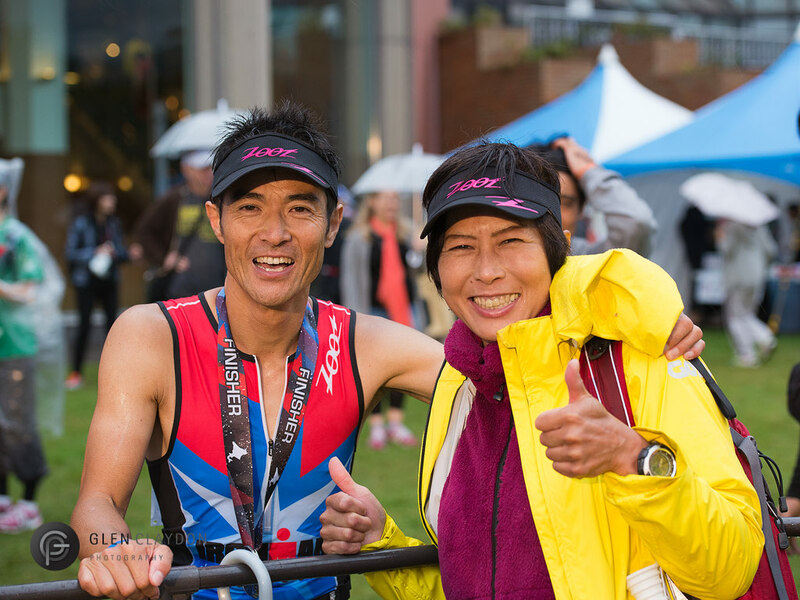 Despite the bad weather in the 2nd half of the race the event was a huge success and we look forward to the event retuning to our backyard next year. 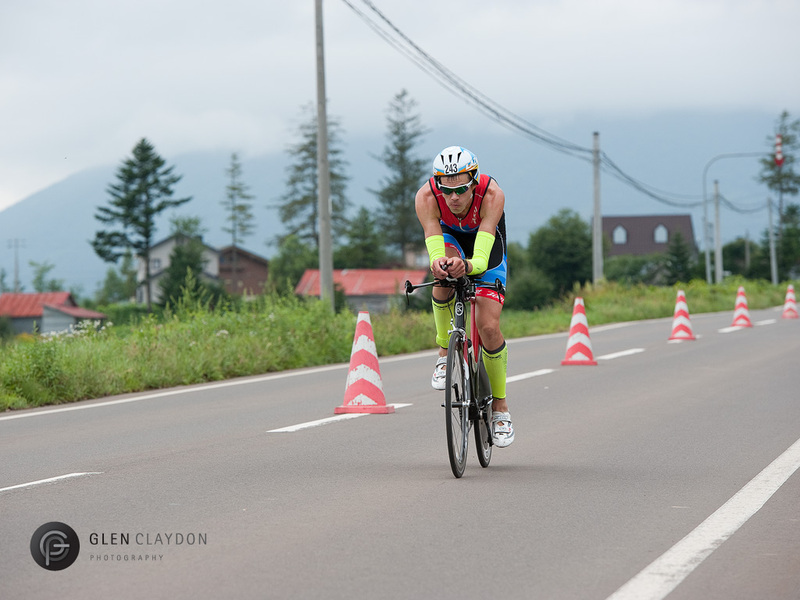 If you’d view more images from the event please take a look at this Glen Claydon Photography gallery.